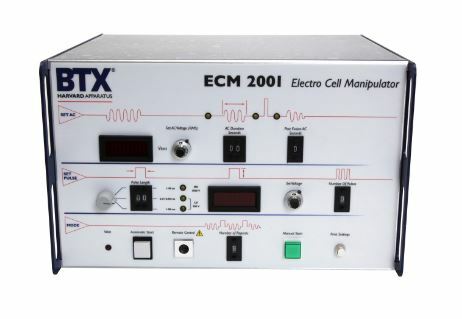 The tissue chamber is specifically designed to handle ex vivo tissue samples that are either larger than normal or have a unique shape making it difficult to transfect using other standard electrodes. 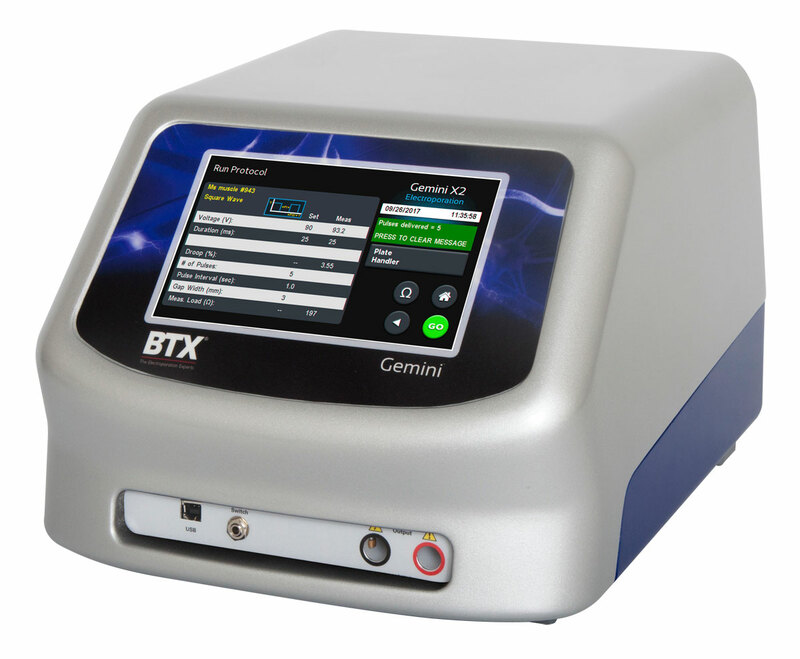 Transfection of ex vivo tissue samples is an efficient method to deliver genes and drugs to a wide range of tissue types including cornea, muscle, and skin. 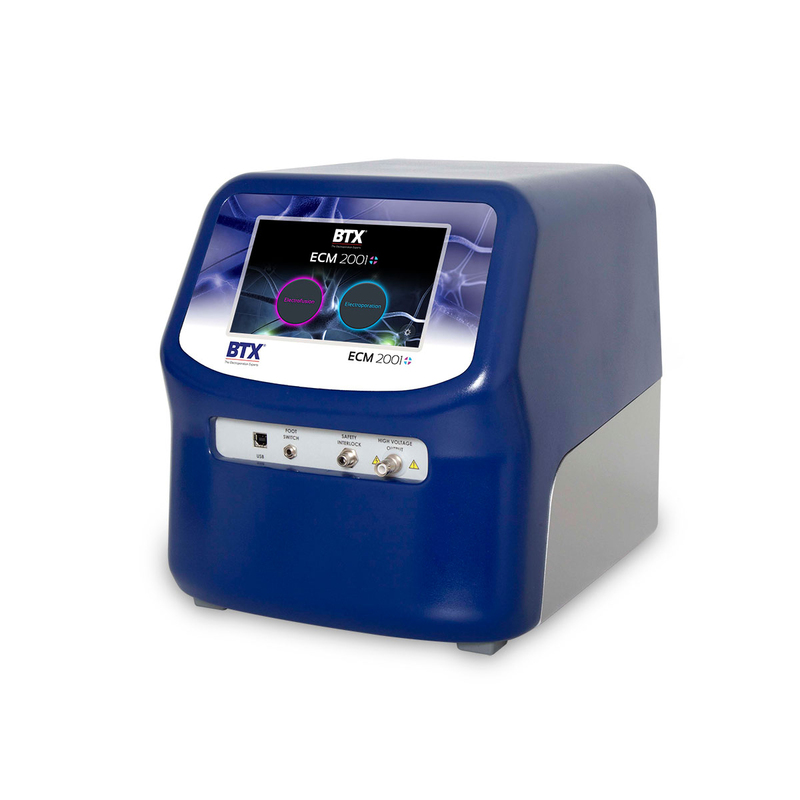 With the use of this chamber, transfection is made simple and easy. 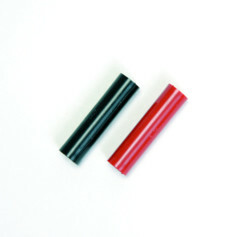 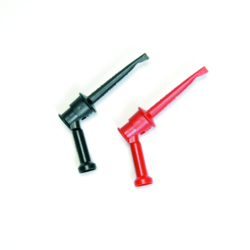 The chambers are available in two widths, 15 mm and 5 mm, to accommodate many tissue sample sizes. 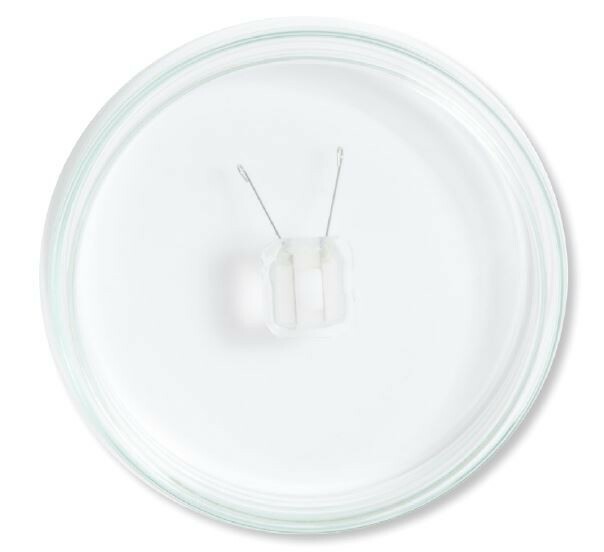 The reusable chamber is made of a lab grade Pyrex glass Petri dish and two platinum electrodes embedded in an inert silicone, creating the rectangular chamber that provides a homogenous field of energy for high efficiencies. 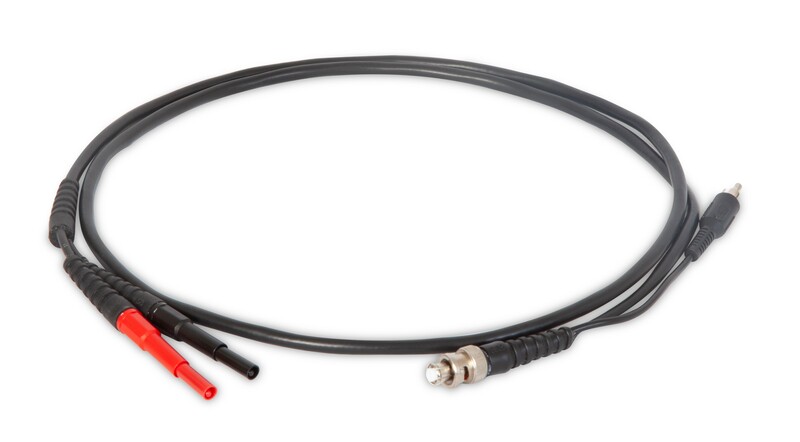 In this example, the Gemini X2 generator is connected using the sequence of cables and adapters illustrated below, then connected to the Petri Dish Platinum Electrode. 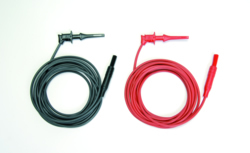 In this example, the ECM 2001+ generator is connected using the sequence of cables and adapters illustrated below, then connected to the Petri Dish Platinum Electrode. 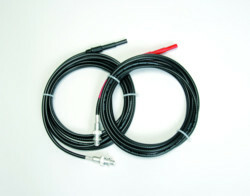 In this example, the Legacy ECM 2001 generator is connected to the Petri Dish Platinum Electrode using the sequence of cables and adapters illustrated below.